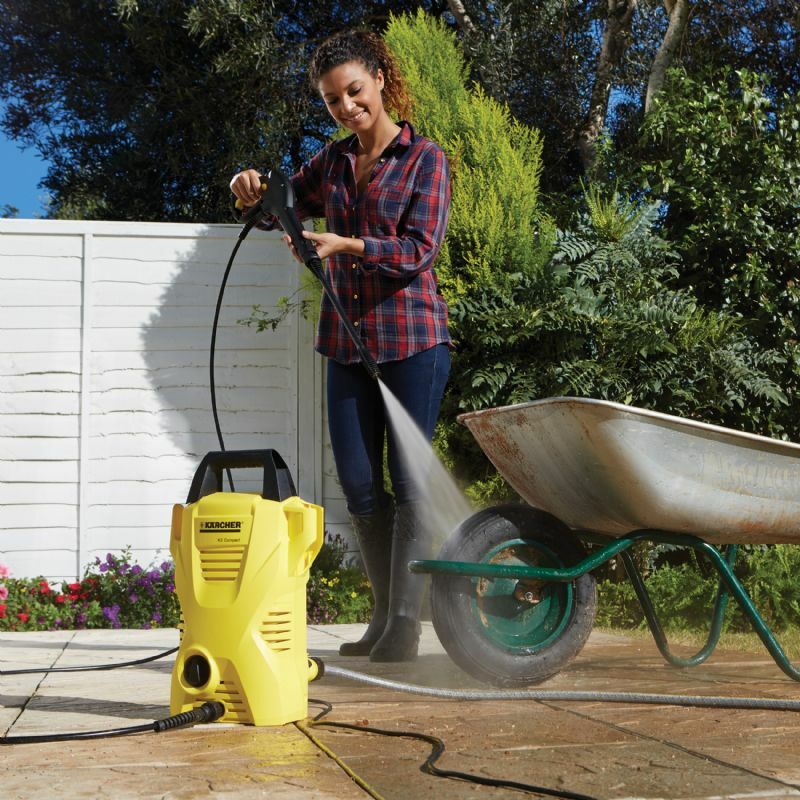 The Kärcher K2 Compact Pressure Washer is designed to be small and lightweight but at the same time make light work of cleaning jobs around the home and garden. 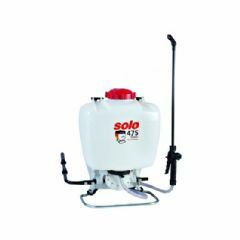 The pressure washer is ergonomically designed to make you feel comfortable using it and with its simple to use quick connect features you will be blasting the dirt away in no time. 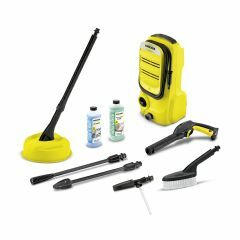 The cables and hoses included can be stored on the machine thanks to its handy onboard storage solutions, meaning you can store the pressure washer in the smallest of spaces. 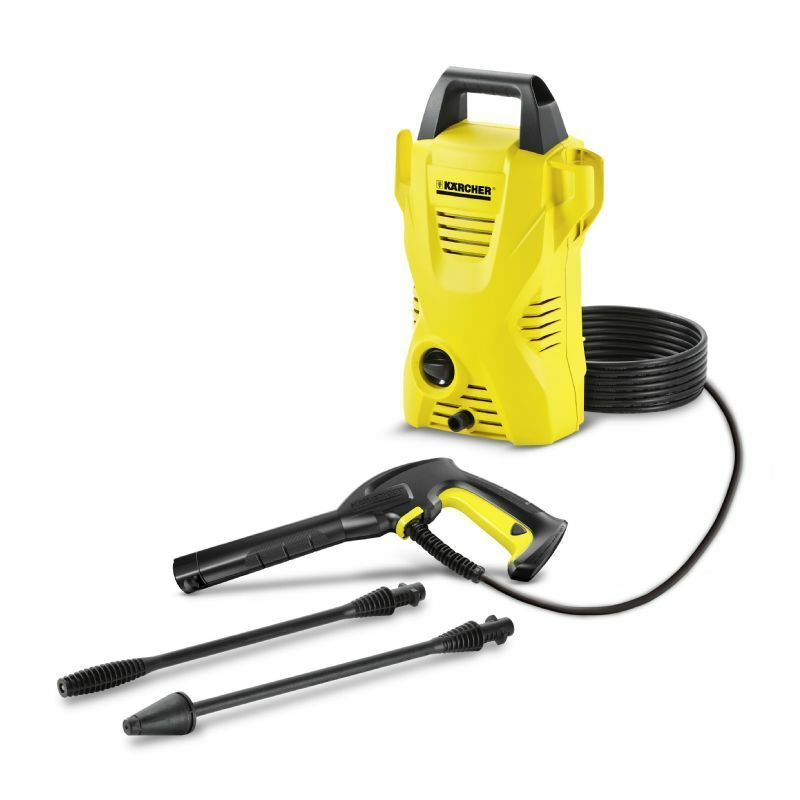 The K2 Compact Pressure Washer comes with a trigger gun, a one-way lance and a Dirt Blaster lance that delivers 50% more cleaning power thanks to a concentrated rotating pencil jet. 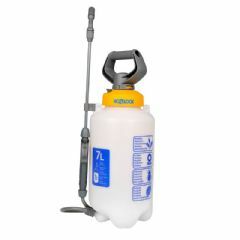 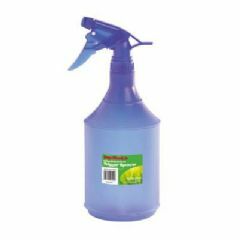 Also included is a 4m high-pressure hose to give you plenty of reach and a detergent suction facility that allows you to use various cleaning detergents with the pressure washer. 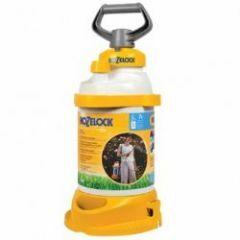 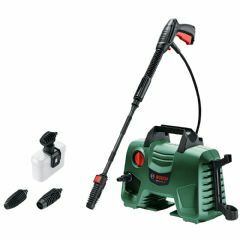 Kärcher have designed the plastic casing to be impact-resistant and prevent dirt from damaging the motor and pump, allowing the K2 compact to be effective and durable.